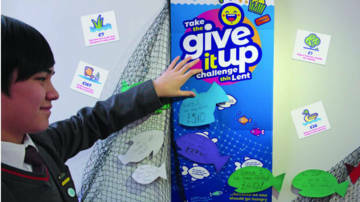 Take the give it up challenge this Lent. 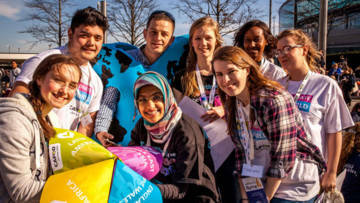 Explore our secondary school teaching resources to challenge and inspire your students at school or in your youth group to take action for global justice. 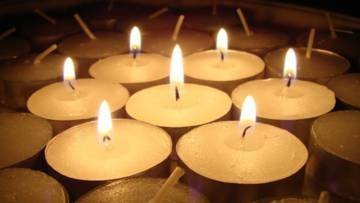 Assemblies, liturgies, prayers and reflections. Take the give it up challenge this Lent! 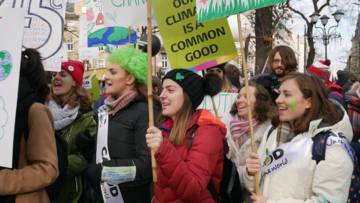 Be a Zero Hero for the planet! Find resources after Easter. Sign up here for our monthly e-newsletter with the latest resources for young people. 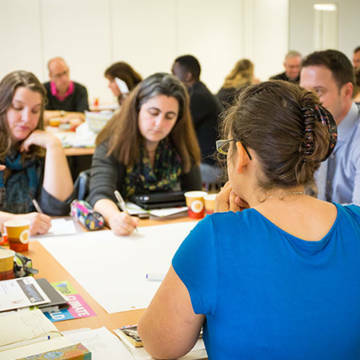 Find out about INSET to support the new GCSE RS and the People of God framework.